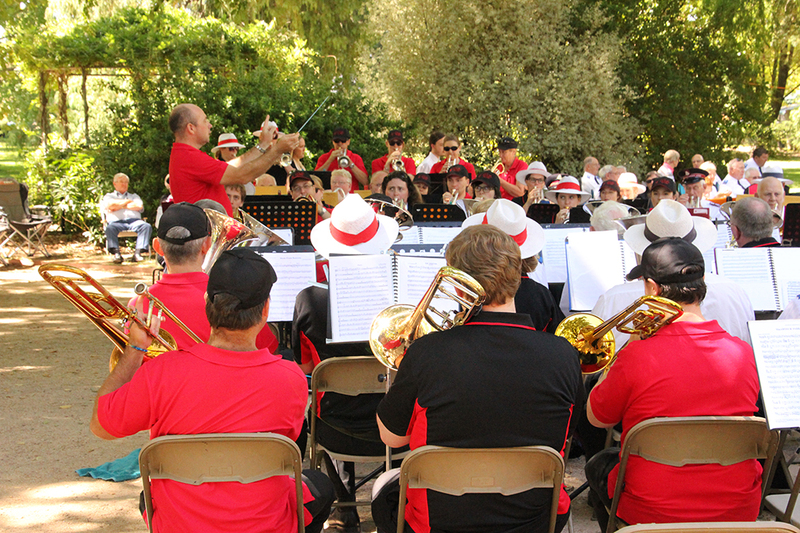 Now in its 8th year, Holroyd Brass was one of 3 guest bands to join City of Orange Brass Band for a weekend of brass music in the local park, and a Gala Concert on Saturday evening. Up early, and a short road trip to Orange, the weekend kicked off with a street march down the Main street of Orange, followed by a group performance in the park, and a short set by each of the four bands, much to the delight of the watching audience. Orange Civic Centre buzzed with energy for Saturday evening’s concert. With each of the four bands showcasing some impressive talent among their ranks, it really was a concert not to be missed! 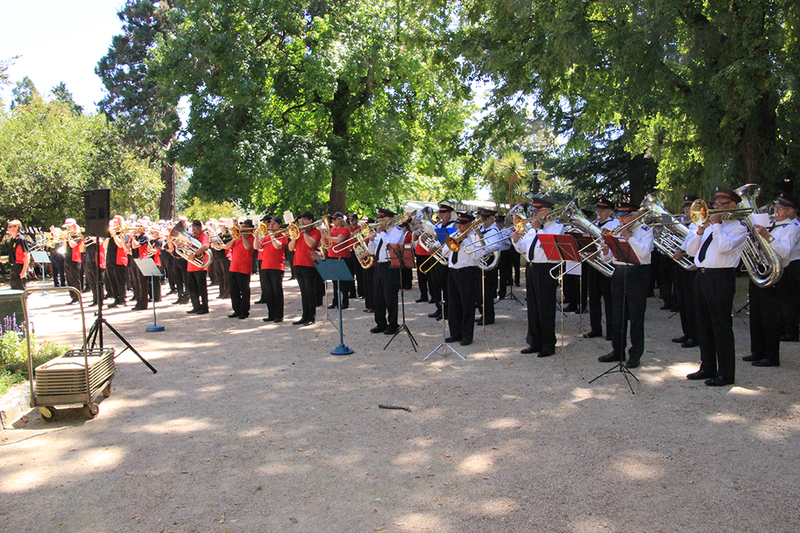 After such an entertaining concert on Saturday night, the crowds turned out in force for Sundays concert in the park, and the massed band performance. Combining all 4 bands together to perform a list of great pieces including Pharell’s hit song ‘Happy’ and Cool and the Gang’s ‘Celebration’. What a perfect way to end an enjoyable weekend away playing great brass music!